Thin is no longer in. With the IdeaPad Y500, Lenovo says to hell with the modern laptop diet plan and drops this beast on the table, a 6.4-pound, 37mm-thick slab of plastic and brushed metal. 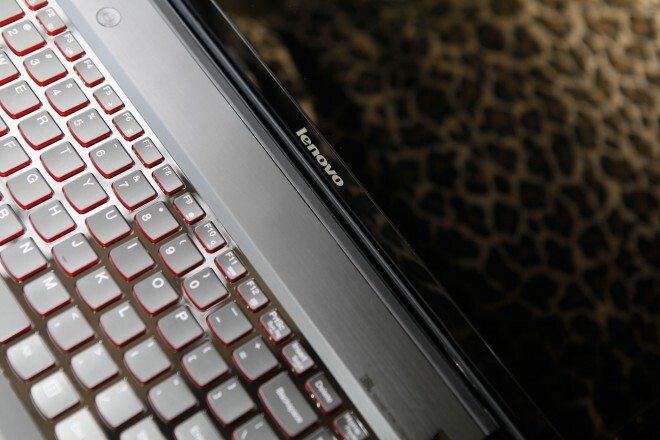 Consider it a curative for users who are finding ultrabooks too small or too anemic. If you’re looking for loaded specs, this guy’s got ‘em. The IdeaPad Y500 features a bright 15.6-inch screen (no touch) at 1920 x 1080 pixels of resolution. Under the hood, a 2.4GHz Core i7 takes center stage next to a full 16GB of RAM and an NVidia GeForce GT 650M graphics processor (and even a dual-GPU option, which we tested). 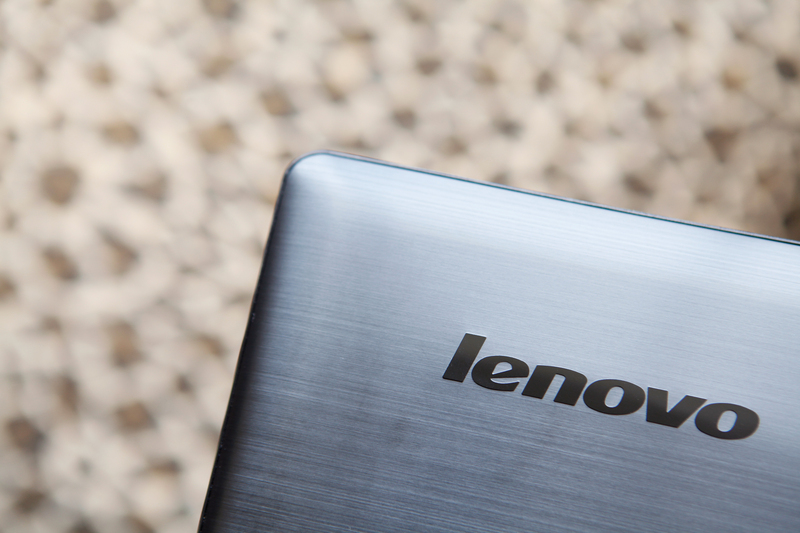 The hybrid hard drive brings a terabyte of space, plus a 16GB SSD to back it up. That’s a beefy configuration. It’s primed for gaming and performance computing, and only the lack of a full SSD keeps the Y500 from crashing through benchmark records. It’s plenty fast at most tasks you throw at it, and it dominated my graphics tests, with fully playable framerates on video-intensive titles like Metro 2033 and Tom Clancy’s H.A.W.X. To put performance in perspective, I got up to 40 percent better framerate performance from the Y500 than I did from Razer’s powerful Blade r2 late last year (though the Blade was running Windows 7 and the Y500 is a Windows 8 rig). Easily the most intriguing aspect of the Y500 is the inclusion of a swappable, modular drive bay, a laptop feature that hasn’t been popular since the mid-2000s. The Y500 can be outfit with one of four components in the Ultrabay, a removable hard drive (up to 750GB, $190), a DVD burner ($70), SLI graphics ($230, included in above price), or an extra cooling fan ($30). Swapping in components isn’t difficult, but it does require removing the battery and flipping a few switches to get the job done. Styling is aimed squarely at the gamer. The red keyboard backlighting should be your first cue of how the laptop skews, and the angled speaker grilles push it further toward the “enthusiast” market. (If you want to see a real grille just flip the Y500 over and check out the monster air vent that takes up roughly half the underside of the laptop.) Audio from JBL is loud and bombastic, fine for both gaming and video. Ports on the Y500 are nothing to get overly excited about: Two USB 3.0 ports, one chargeable USB, VGA, HDMI, and Ethernet. As noted above, an optical drive is available as an option. 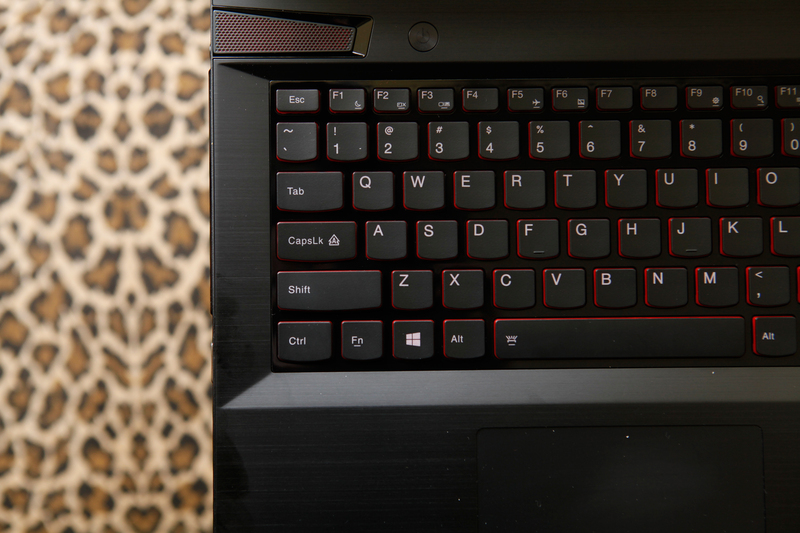 The keyboard is spacious, but the keys feel exceptionally flat, making touch-typing or WASD a bit slippery. The clickpad is huge, but it’s exceptionally jumpy. Taps work fine, gestures generally register, but physical clicks invariably cause the cursor to skitter away, a major frustration. I thought Lenovo had ironed the kinks out of its notoriously buggy trackpads months ago, but apparently they’re back. WIRED A gaming rig from Lenovo? It’s true, and it works awfully well. Dazzling graphics performance, courtesy of optional dual GPUs. Option for an extra 3/4 terabyte isn’t a bad way to go. Surprisingly affordable. TIRED Trackpad is a failure. Full-size arrow keys are nice, but awkwardly wedged in below the numeric keypad, Shift, and Enter keys. Heavy versus other 15.6-inch laptops. Loud fans.